Annemarie Willems is the executive director for Friends of ICAHM, an organisation that has has been created to support the mission of ICAHM through the dissemination of information concerning world heritage. 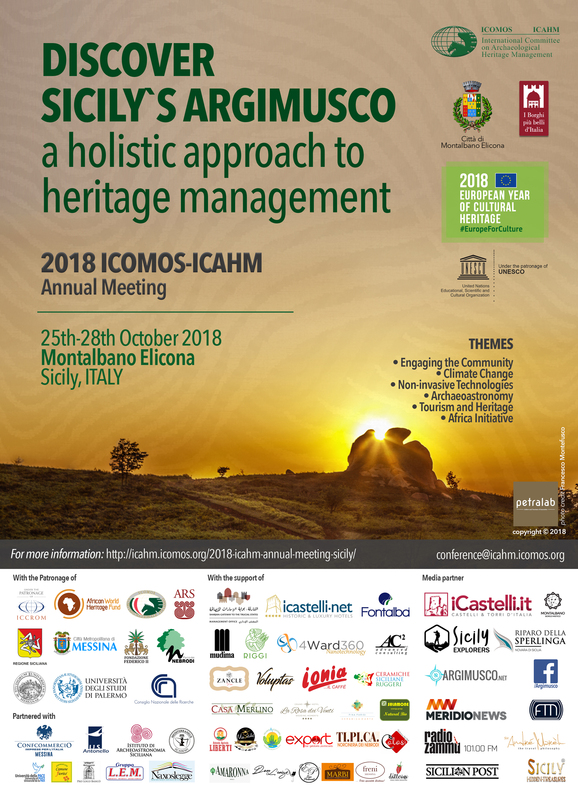 Like ICAHM, Friends of ICAHM is not concerned only with World Heritage Sites or those being considered for future inscription on the World Heritage List. 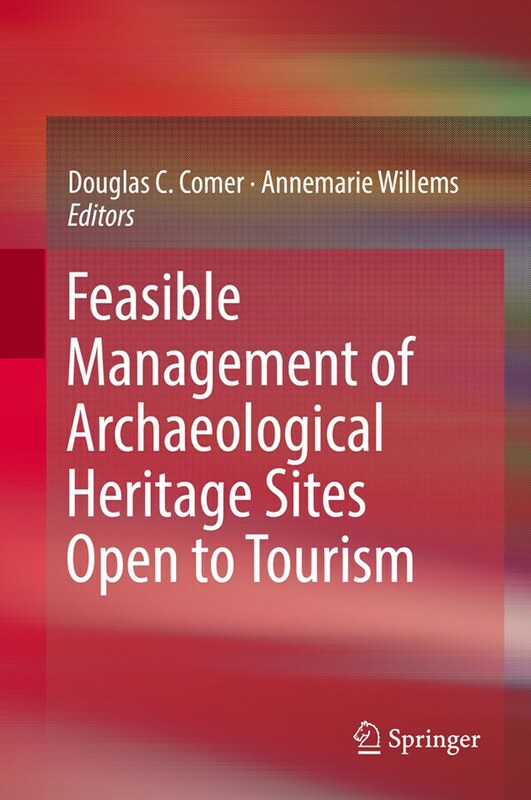 Rather, through the collaboration between international, national, and local committees and populations living in and around archaeological heritage, we hope to promote education concerning the development and management of the human past in order to preserve it for the future; this includes the development and propagation of effective and efficient international cultural resource management standards and practices. 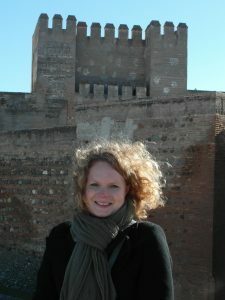 Annemarie Willems holds a MA in Cultural Heritage from the University of Utrecht, The Netherlands. Upon obtaining her Master’s degree in 2007 Annemarie became active at the Centre for International Heritage Activities (CIE) in Amsterdam (currently in Leiden), The Netherlands, as ‘Project Officer in Cultural Heritage’. From 2011 until 2015 she lived in Switzerland where she was responsible for international projects at a private company called ArchaeoConcept in Biel that specializes in (archaeological) heritage management. 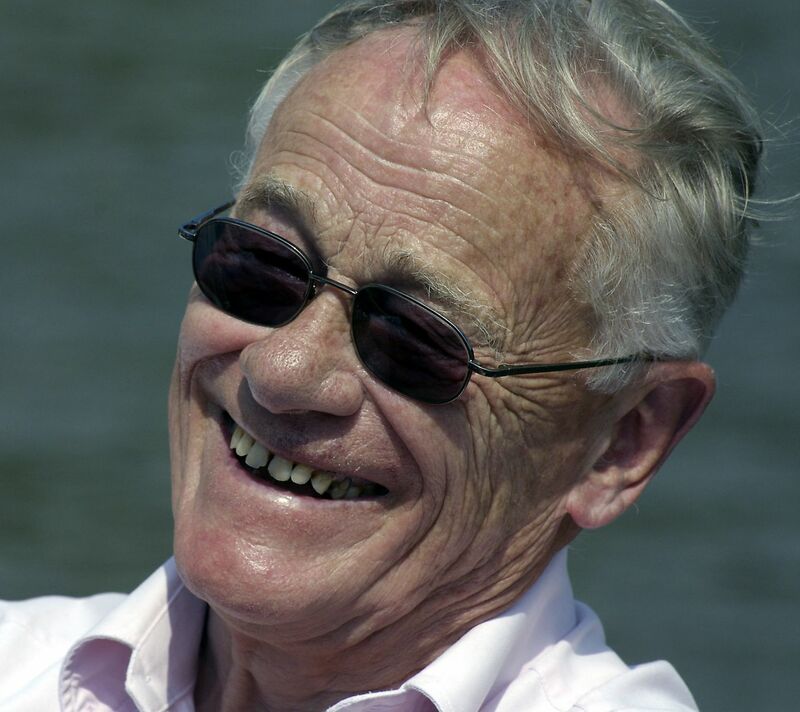 Currently she is still connected to ArchaeoConcept as external expert. She is co-founder and former president of the association ArchaeoTourism2012 which has the main objective to organize conferences and workshops on themes related to archaeology and tourism. Since 2016 Annemarie Willems has her own consultancy practice in heritage management, AW Heritage Consultancy.